Since the very early days, back when people learned how to create new cryptocurrencies or quickly build infrastructure models like digital asset trading platforms, many scams begined to spawn frequently. 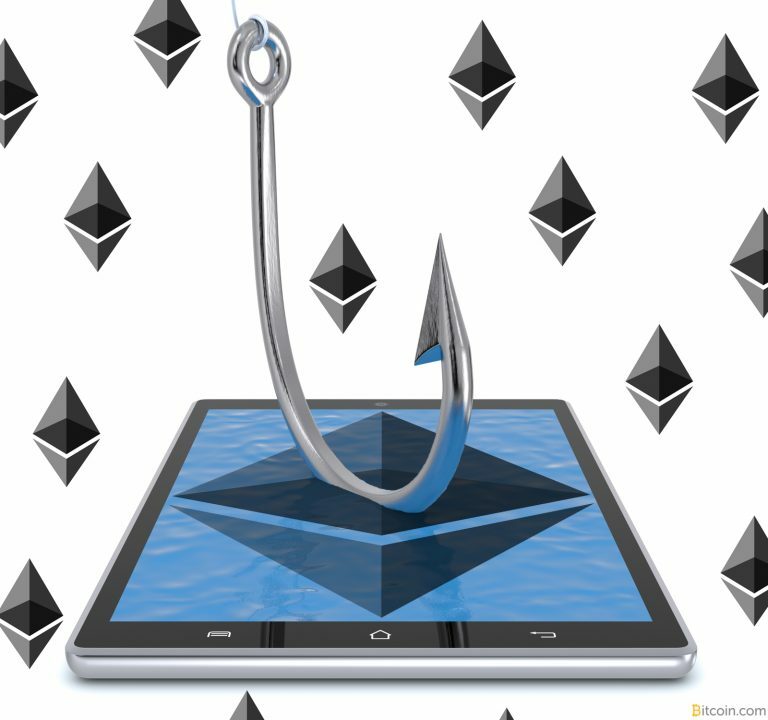 According to the blockchain surveillance company Chainalysis, over the last two years fraud in the Ethereum ecosystem has run rampant and it’s been the “cryptocurrency of choice for scams for a variety of reasons,” the company’s latest Ethereum report highlights. Previous articleBTC and XBT: Why are there two ticker symbols for Bitcoin?